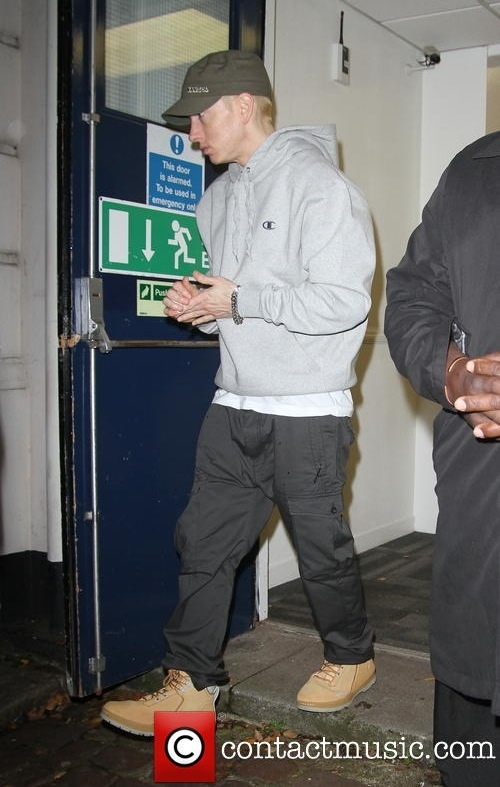 Eminem Forum • View topic - What type of Cargo pants is Eminem wearing? Board index ‹ Community Central ‹ The Afterparty ‹ What type of Cargo pants is Eminem wearing? Just the usual black cargo pants he wears most of the time. Im tryna search for this kinda pants for years but couldnt find similair. 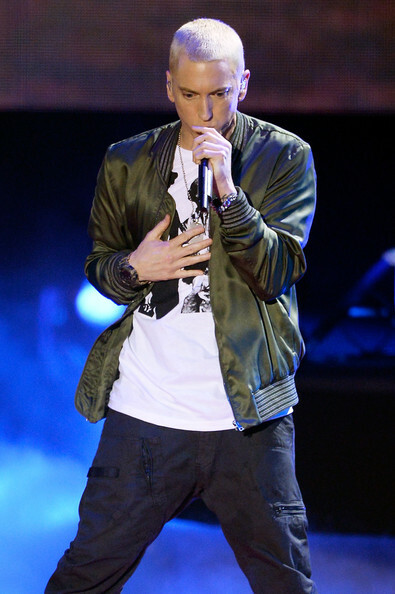 I also do NOT want to dress like Eminem, im not a zolt shady lol, I just really really like these pants. I've seen these before he was rocking 'em..
Re: What type of Cargo pants is Eminem wearing? It would be hipster if it was Skinny jeans, but its not. Its like army cargo pants idk..
it loves to appear, that's for sure! Last edited by slims on Aug 25th, '14, 22:07, edited 1 time in total.